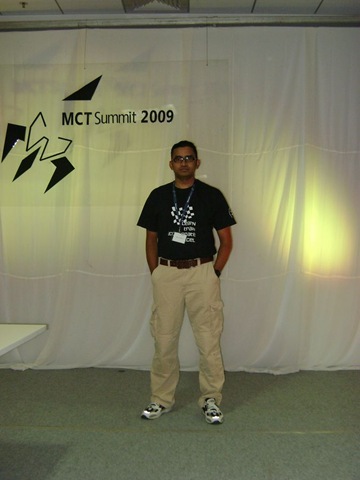 It was a great chance to be a part of MCT Summit held in India (06.02.2009 – 08.02.2009) for very first time which can be considered as a door open for APAC Trainer community to be parallel with summits held in Redmond & Prague. 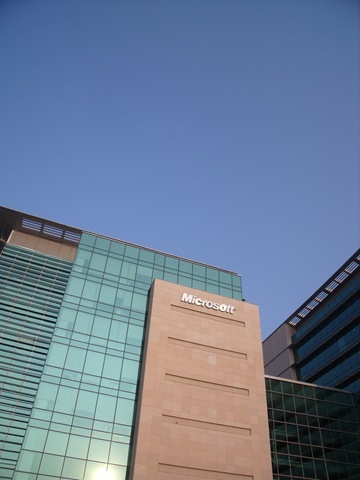 The venue it held was very important as its being the largest Microsoft development centre outside US located in Hyderabad, India (IDC). The program was aligned with early adapted technologies such as Windows 7 Beta, Server 2008 R2 Beta, IE 8 Beta and Exchange 14 and more. 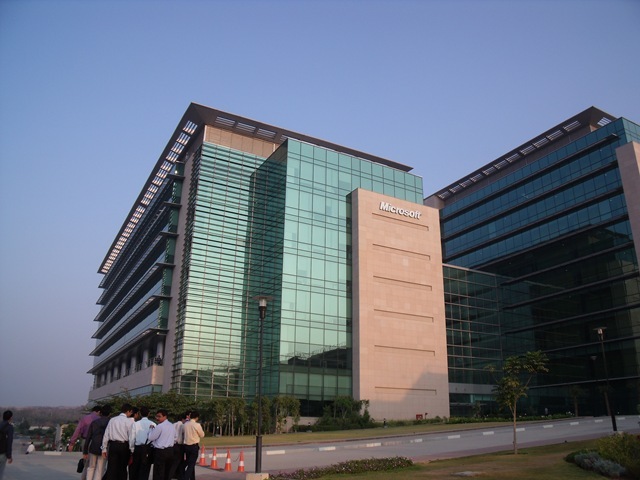 The Microsoft Learning team came down from US and Development Groups of India conducted the sessions with live demonstrations. From the trainers perspective new Courseware and whole new Lab Launcher for Next generation MOCs were really important to feel in advance. 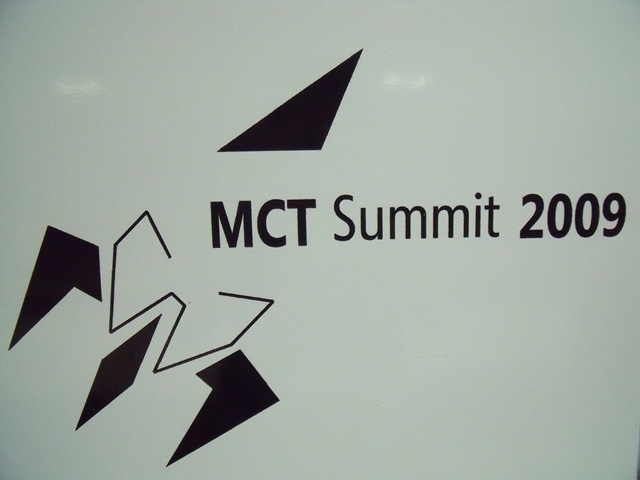 There were 200+ MCTs representing countries of APAC getting together in the summit to share knowledge, experiences and building new contacts causing new opportunities in their career. 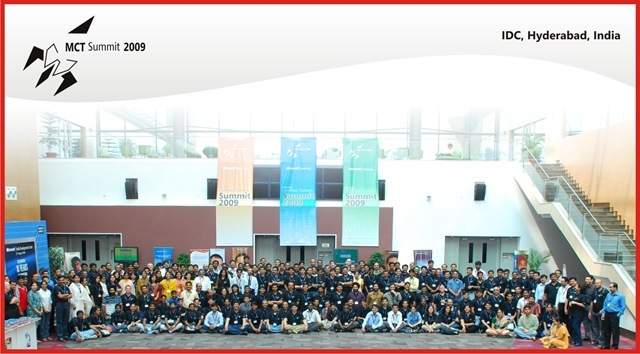 The event was a total success for Microsoft as well as Trainers enabling business and skills of community towards better technologies in future.